NAIROBI (HAN) January 17.2017 Public Diplomacy & Regional Security News. Kenya’s economic growth rate will slow in 2017, from about 6 percent last year, due to sluggish credit growth and as investors take a wait-and-see attitude before a presidential election in August, a senior IMF official said on Monday. 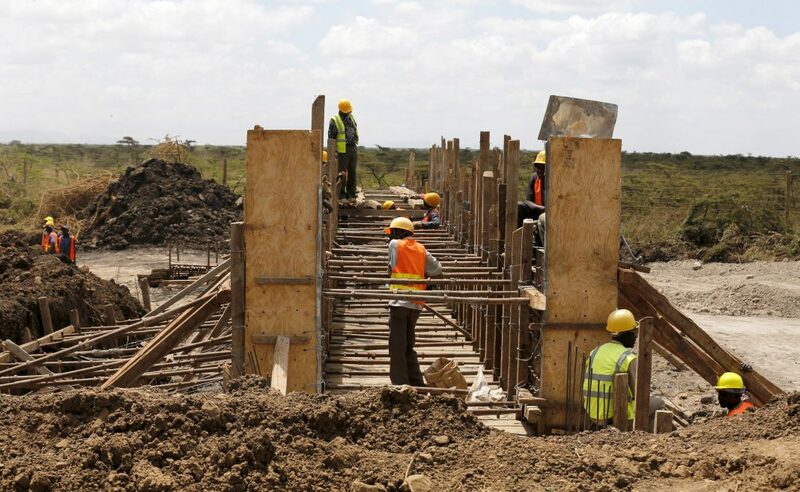 Armando Morales, the International Monetary Fund’s representative in Kenya, said growth is likely to remain within the 5-6 percent range of the past five years, despite the slowdown. “We expect a deceleration of growth for several reasons, but I think the most important reason we are considering is the potential impact of the interest rate cap on credit growth,” he told Reuters in an interview. The government capped commercial lending rates at 400 basis points above the central bank’s lending rate last September, hurting already stressed private sector credit growth. After September, banks’ lending grew by just 5 percent year-on-year, down from 17.8 percent in December 2015. Stricter supervision of banks by the central bank and the closure of two mid-sized lenders had cut credit growth before the rate cap came in. The IMF’s 2017 economic growth forecast for the East African nation will be released later this month after its board meets to review a $1.5 billion precautionary arrangement that was agreed in 2015 and is set to run until March 2018. President Uhuru Kenyatta is seeking a second and final term of office in an election on Aug. 8. He is expected to face off with his main rival, Raila Odinga. A disputed election result in 2007 led to violence that killed around 1,250 people. Odinga challenged the outcome of the 2013 election but the result was upheld by the country’s Supreme Court. Morales said investment delays due to concerns over the election were to be expected, but that the government’s investments in infrastructure, including roads and railways, would support demand and economic growth.